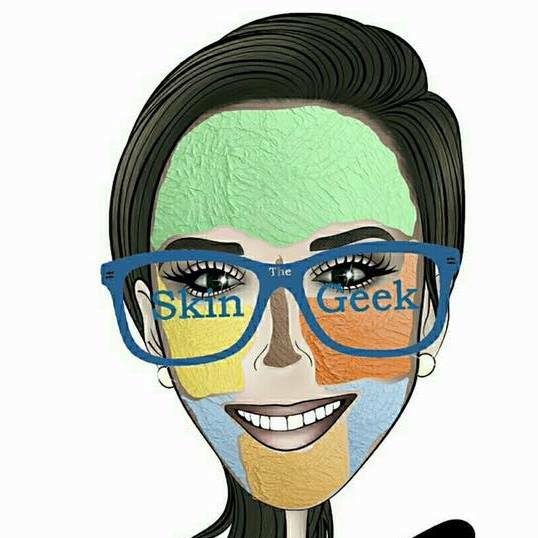 Welcome to Team Skin Geek Michelle! 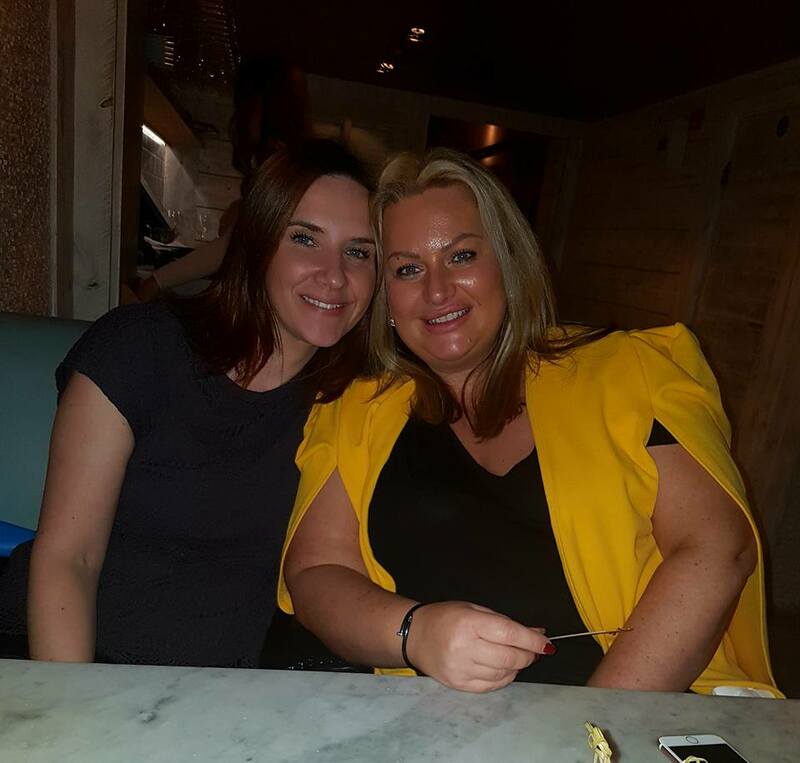 If you have a question or enquiry i'd love to hear from you. I try to respond to every message as soon as possible but it can take up to 24 hours.